included also on this analysis.  Make sure that you include at least one image for each critique. one on each development paragraph.  Images must have captions in accordance with the format. 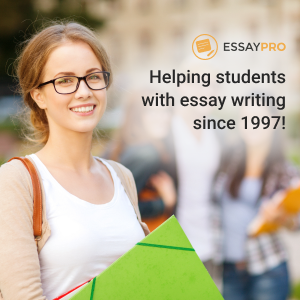  The essay must have a bibliography and image source credits at the end.  Use MLA style to format your essay and bibliography.